Turkey’s leading cellphone operator Turkcell and Chinese smartphone manufacturer Huawei set a record by doing the first 5G millimeter-wave band speed test on Thursday. Turkcell and Huawei broke a new speed record in Turkey, Turkcell said in a statement. In the tests, where 5G equipment and technologies were used, the download speed tallied 70 Gigabits per second (Gbps), a target difficult to achieve using present-day technology, the statement added. Turkcell Deputy Director General Network Technologies Gediz Sezgin called the successful test result a “breakthrough in telecommunication”. Huawei’s President of R&D Wireless Networks Ying Weimin said that they were happy to use technology to improve lives. 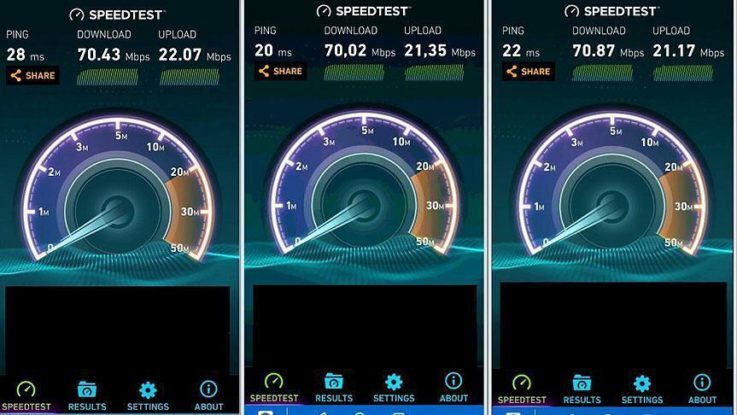 Previously on January 11, when Turkcell did its first speed test with 5G equipment in Turkey, the speed per second was 24.7 Gbps. Turkey’s first 5G test was made with Stockholm-based telecommunication company Ericsson. The companies, which have been working together for the last two years on 4.5G and 5G technologies, signed a deal during President Recep Tayyip Erdogan’s official visit to China. GSM-based mobile communication began in Turkey when Turkcell commenced operations in 1994.